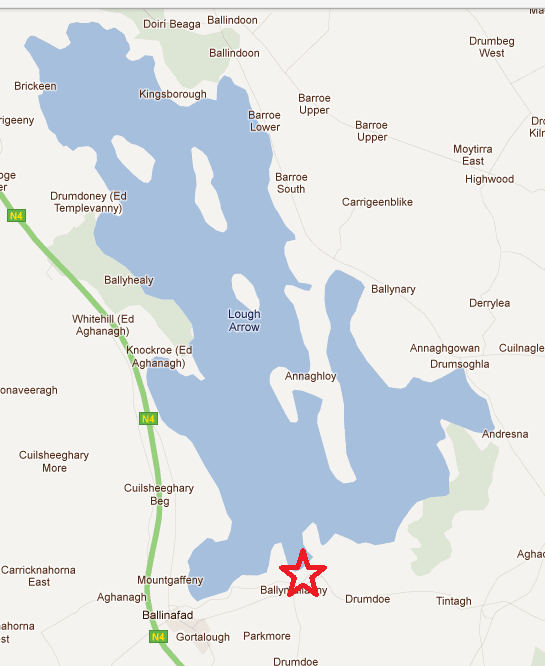 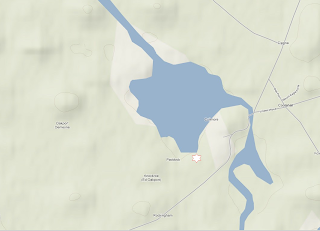 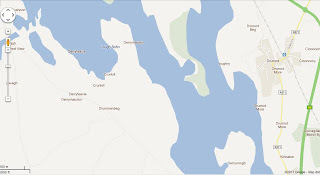 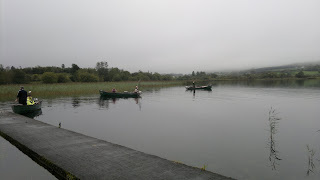 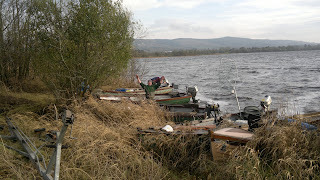 A very enjoyable day was had fishing these lakes, the worst of the weather passed us by. Fishing was slow & everyone had to work hard to find a fish willing to take the bait. 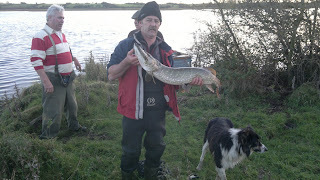 In the end Tom Commons won with a pike of just under 7pd. 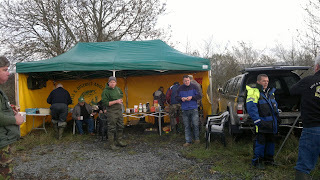 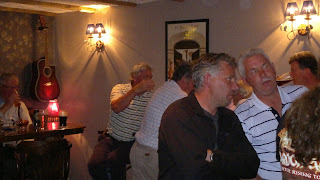 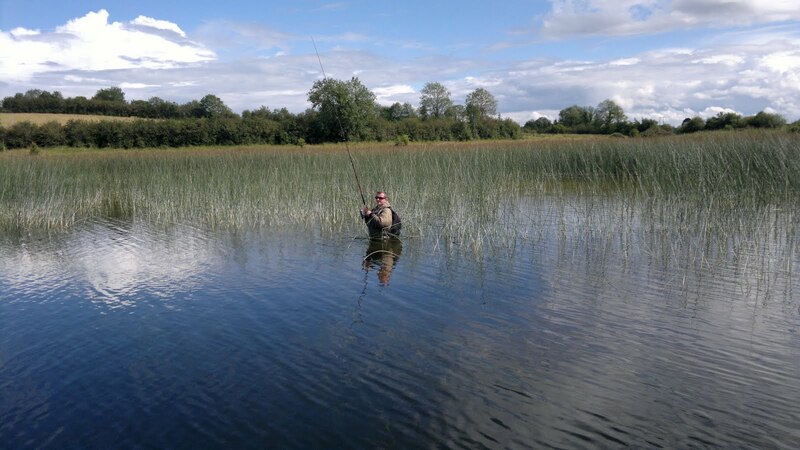 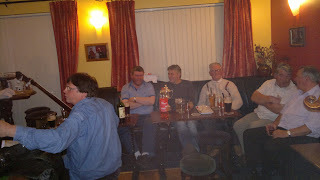 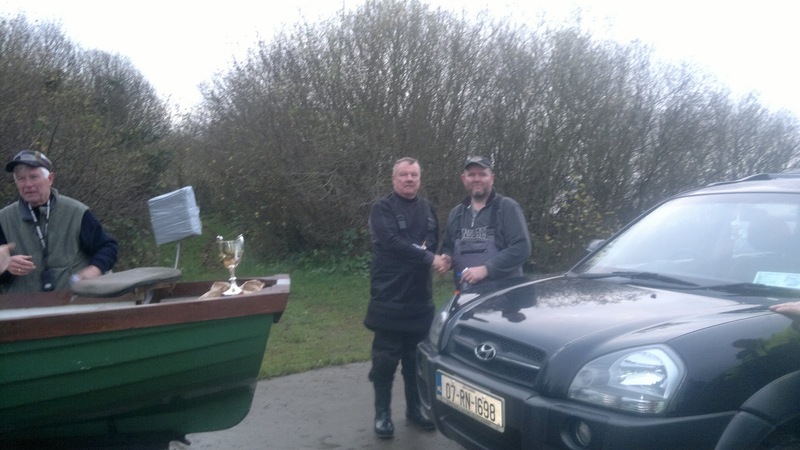 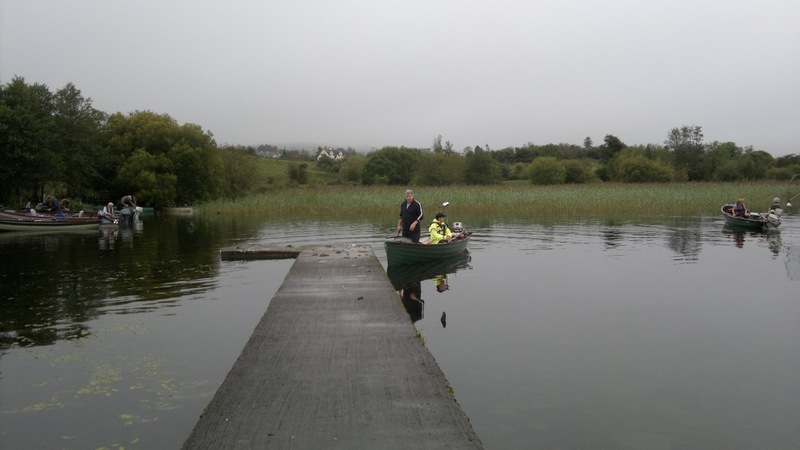 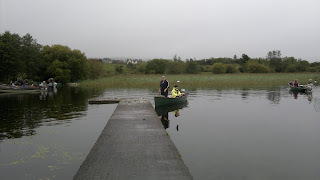 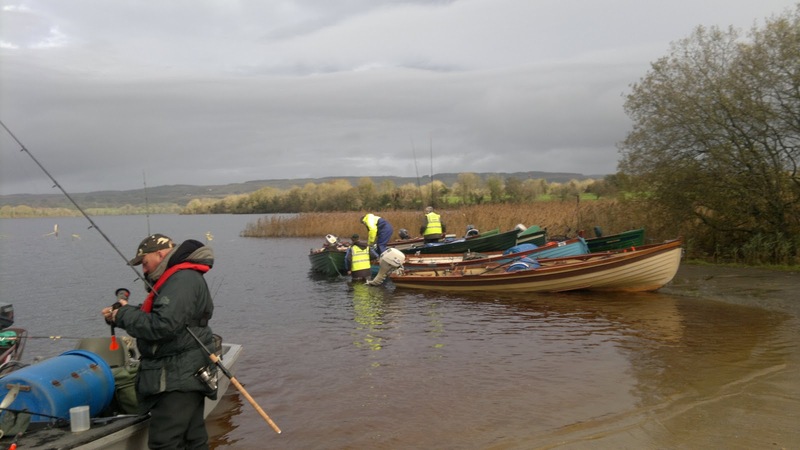 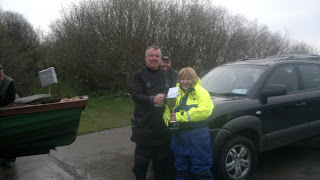 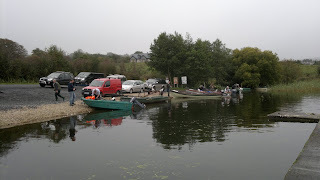 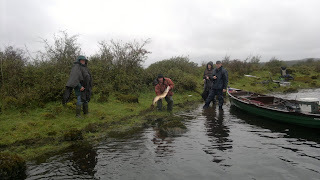 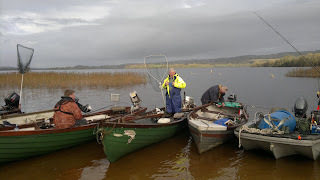 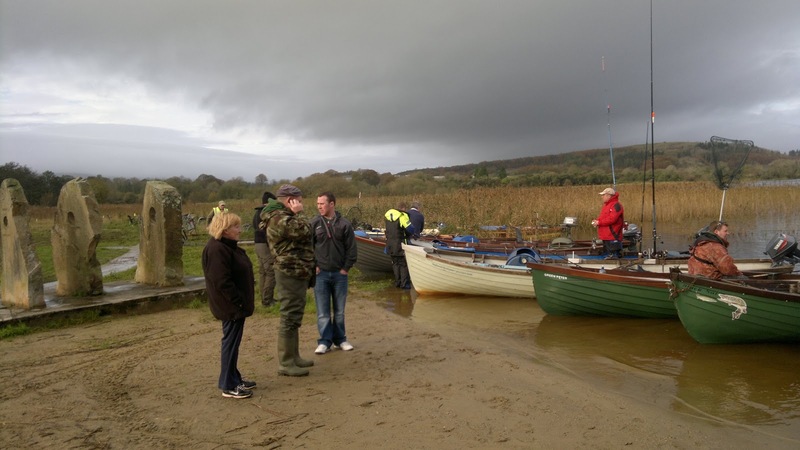 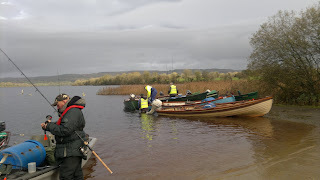 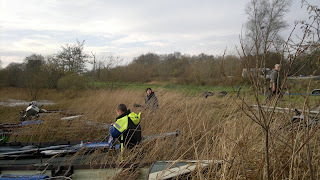 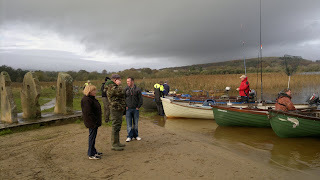 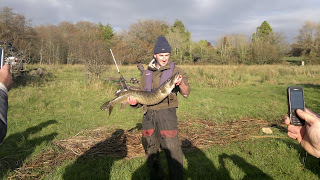 Joe Mulrennan took second with 6pd 5oz & Paul O'Donohoe got third with a fish of just under 5pd. Paul did well fishing from the bank & landed 5 pike in all. 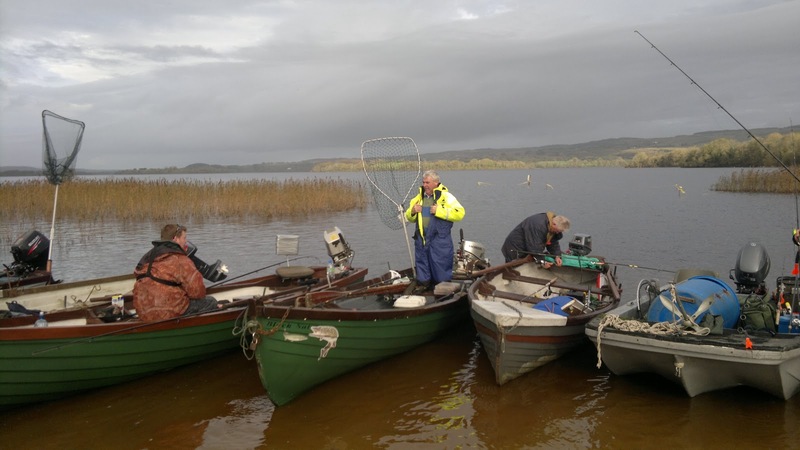 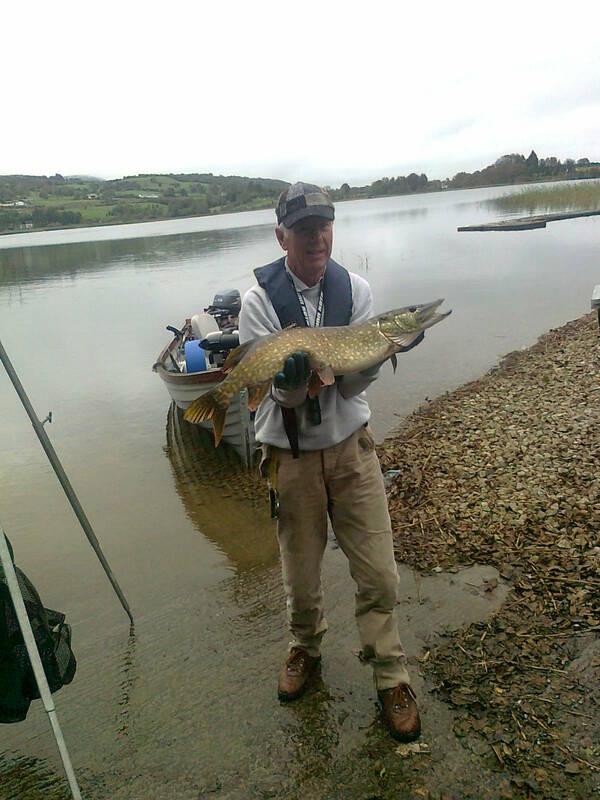 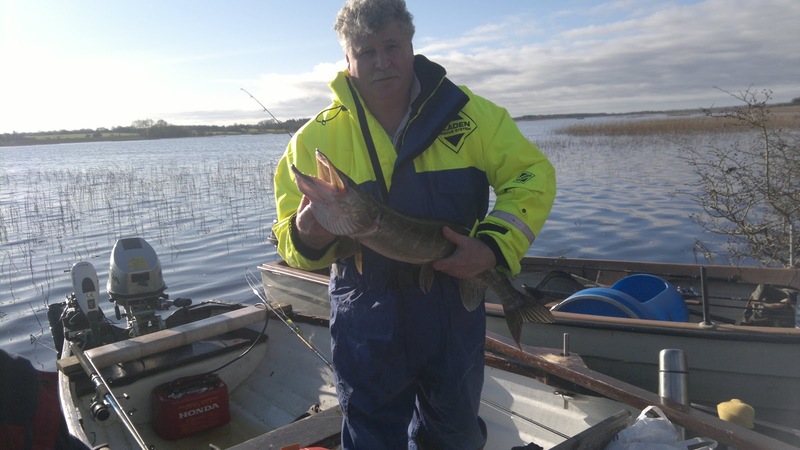 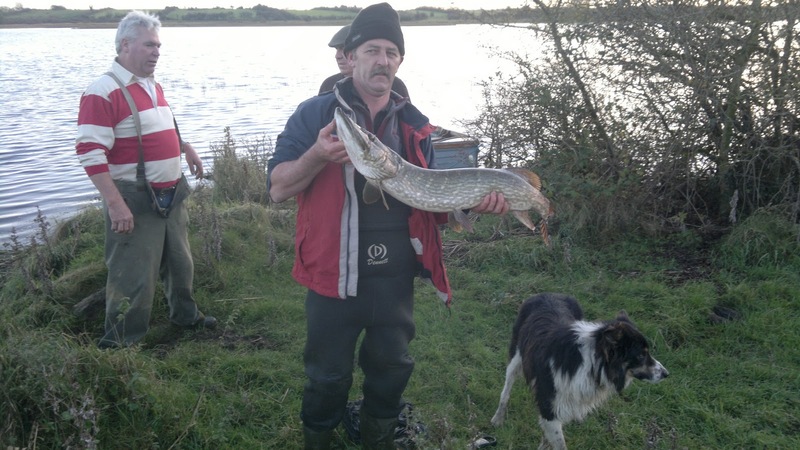 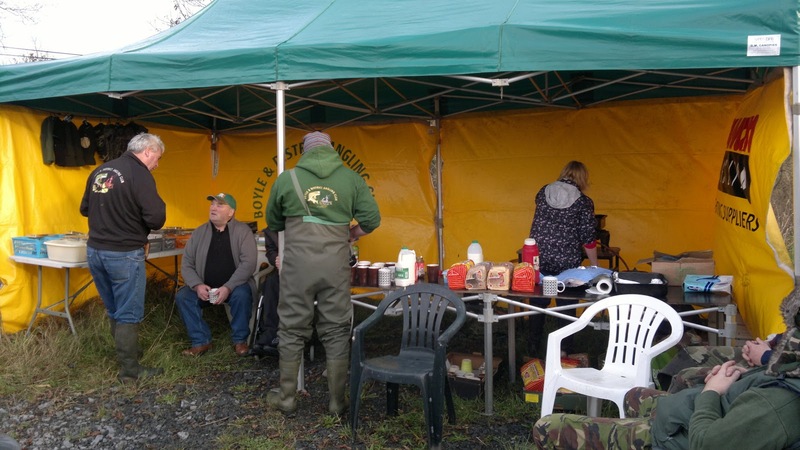 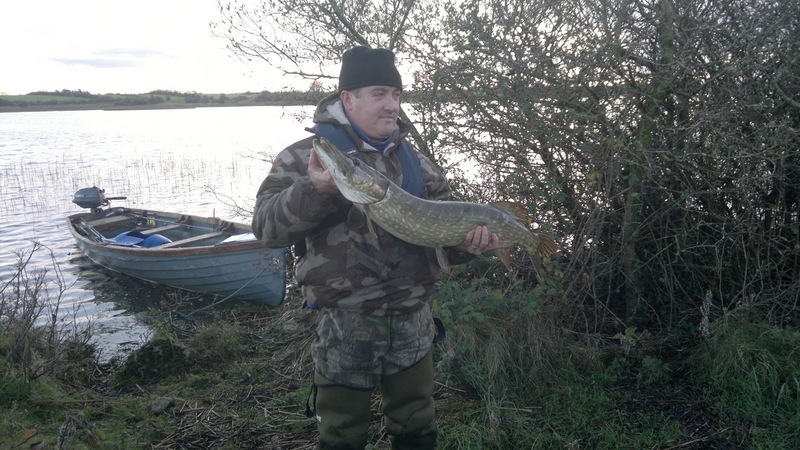 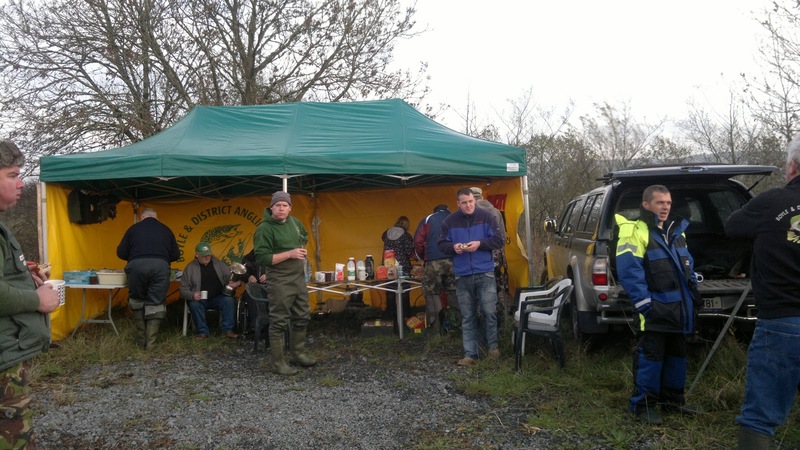 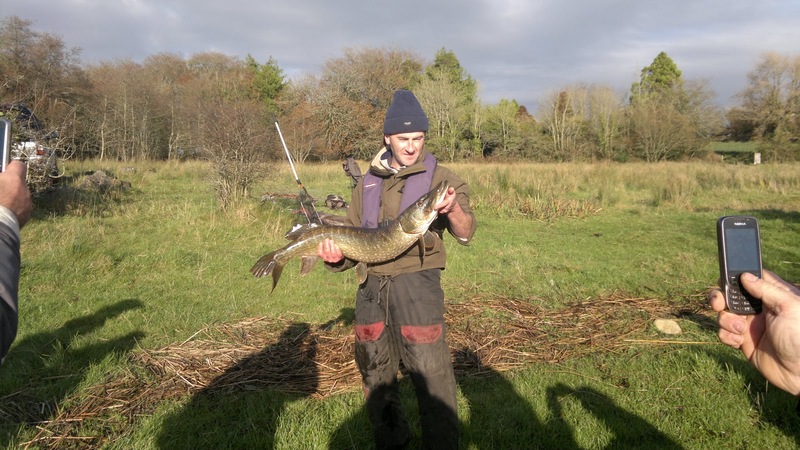 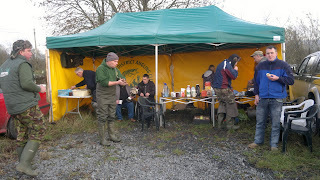 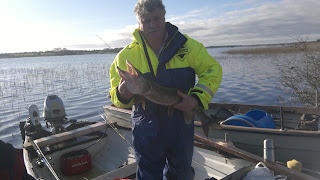 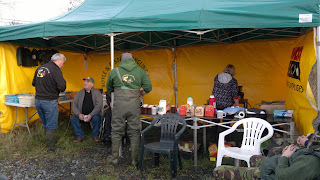 The Winner for 2011 was Paul Wynne, who did very well in difficult fishing conditions, (the weather was great but the fishing very slow) to land a pike just under 10ld weight. 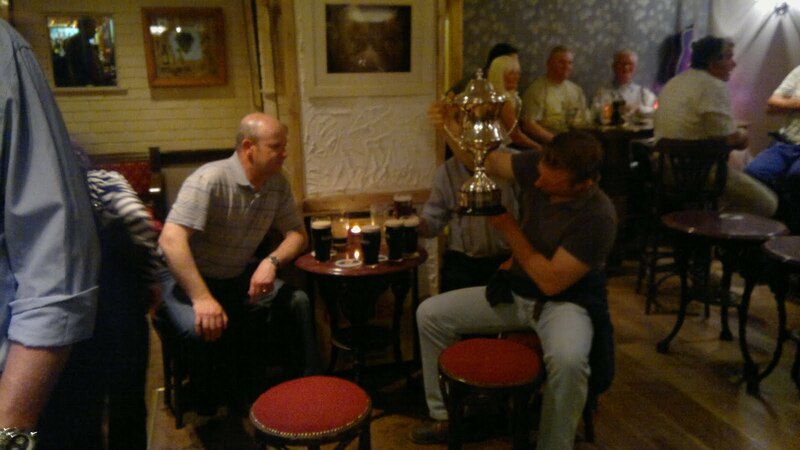 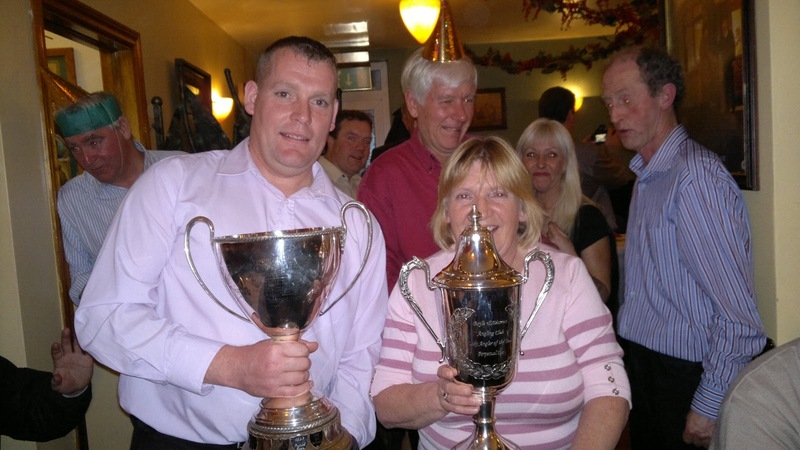 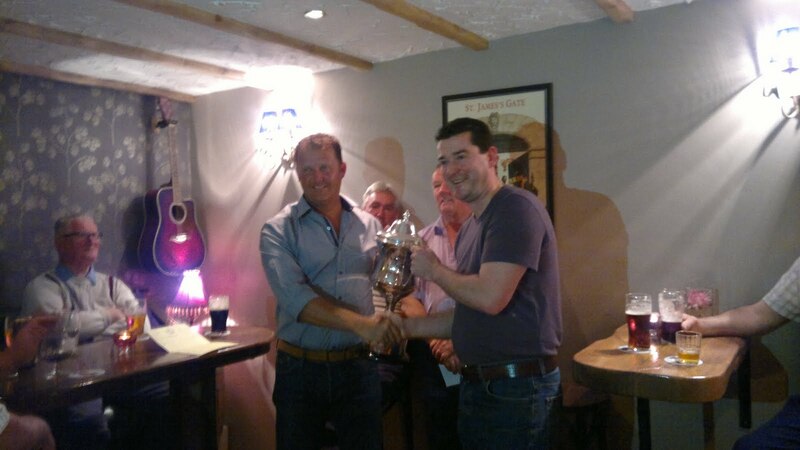 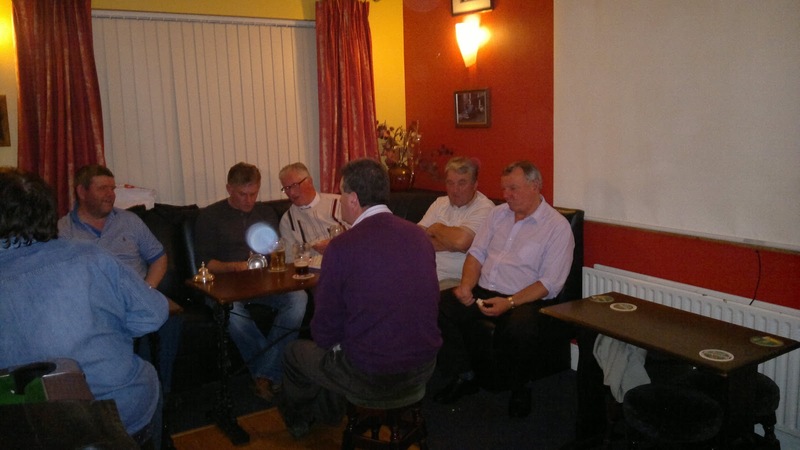 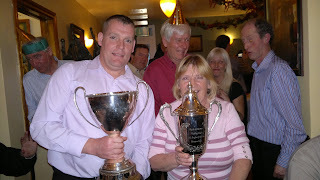 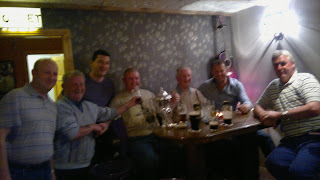 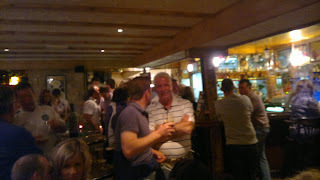 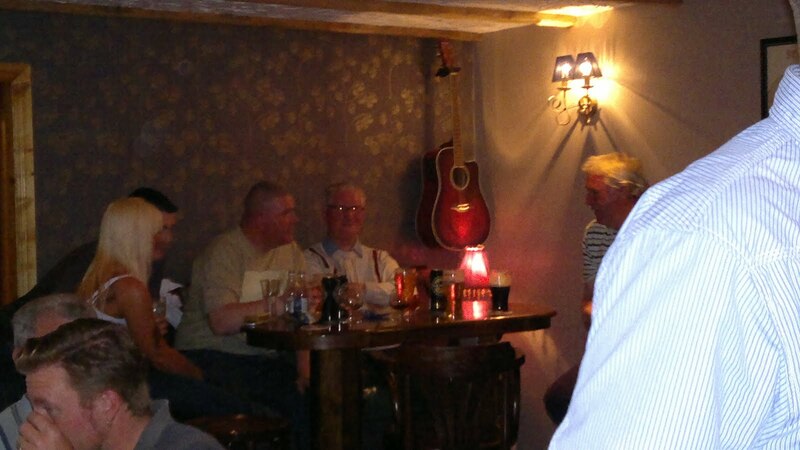 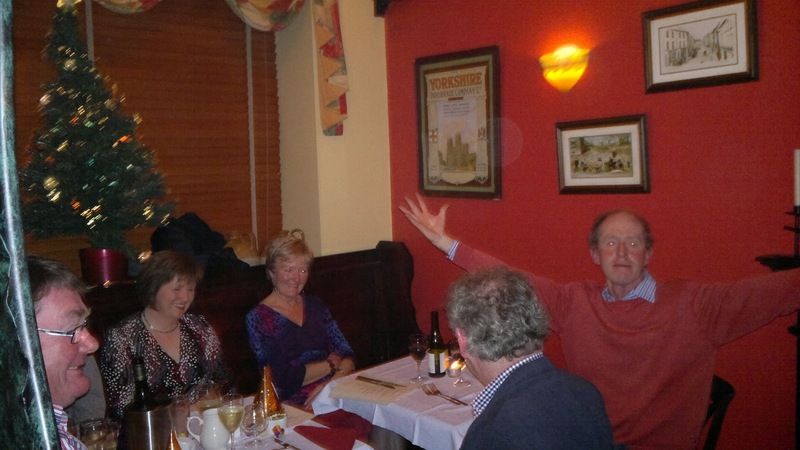 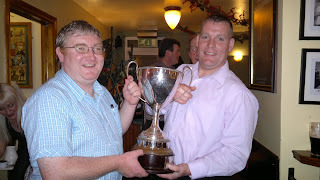 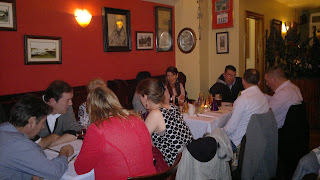 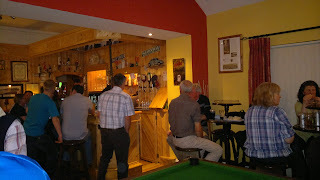 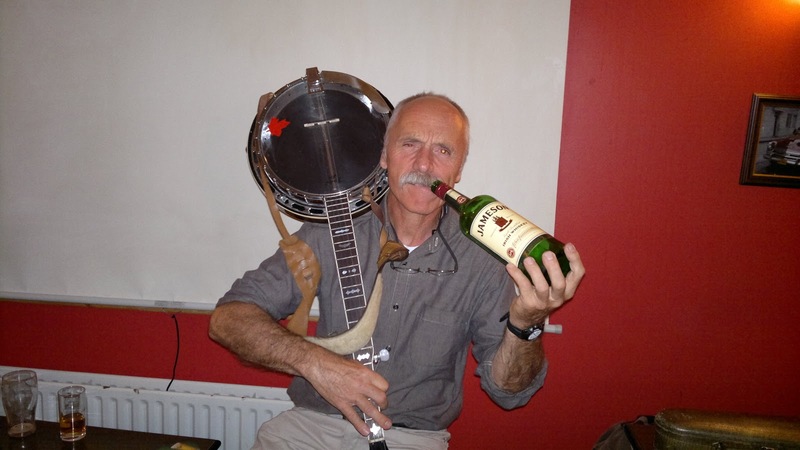 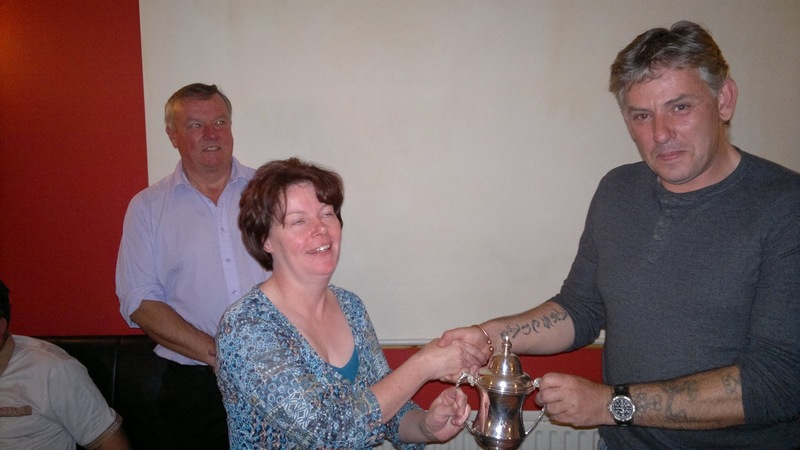 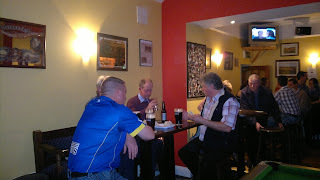 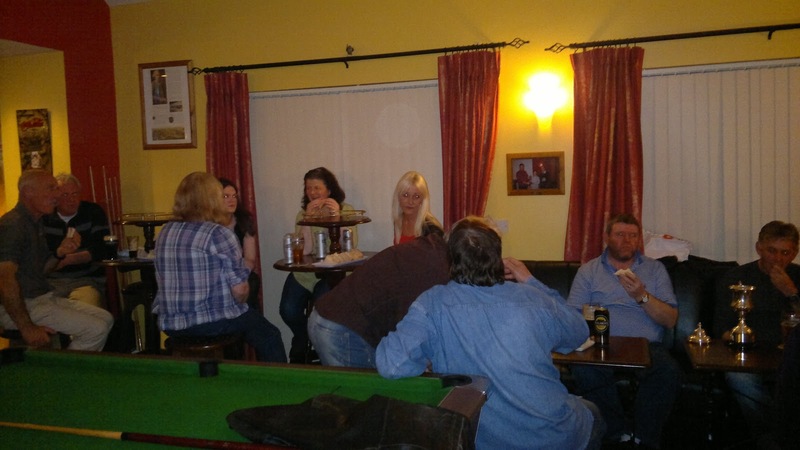 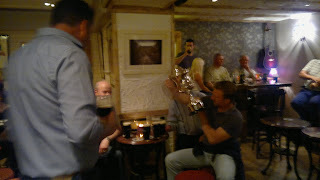 Paul won a great prize sponsored by the Mayfly hotel in Foxford Mayo & also holds the Memorial Cup for the year. 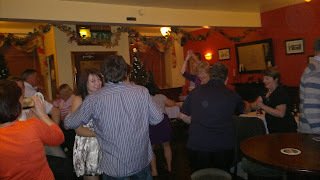 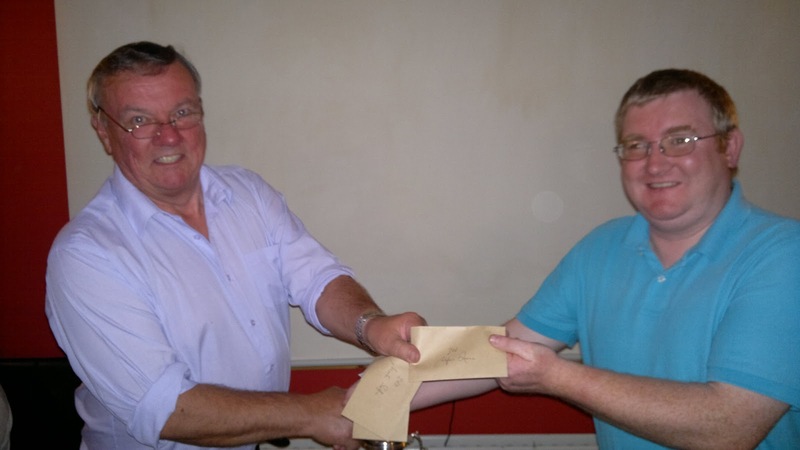 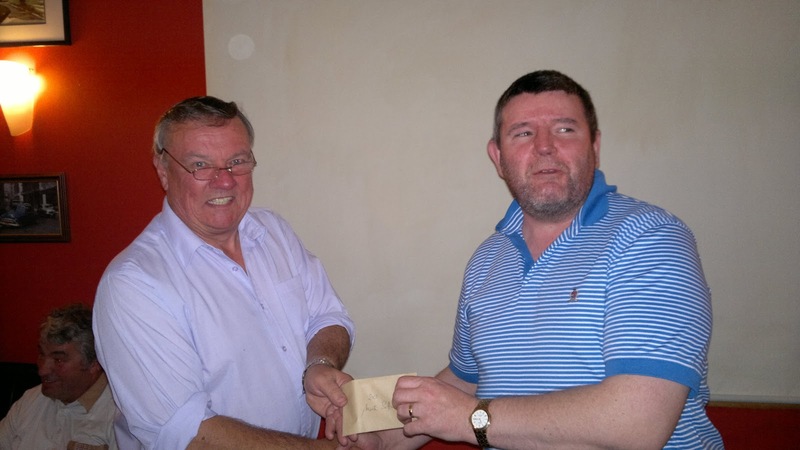 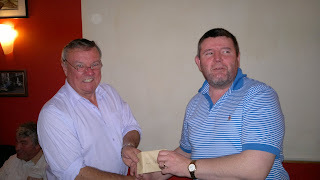 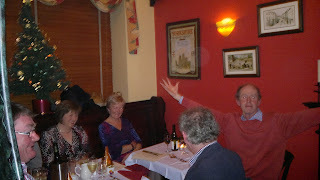 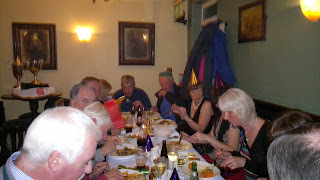 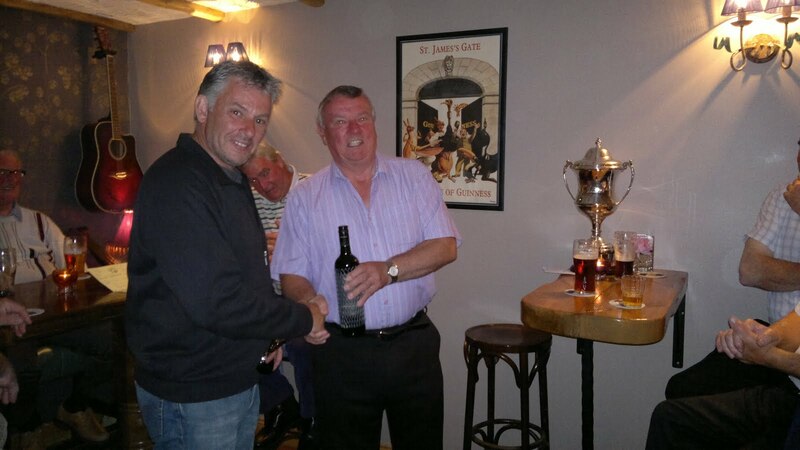 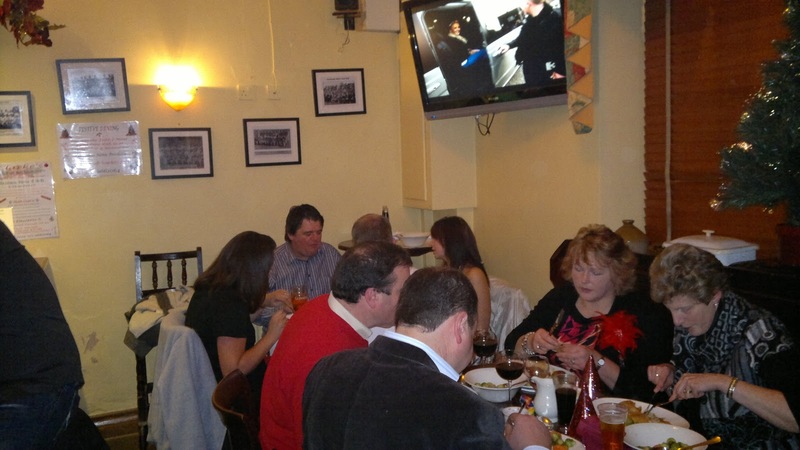 2nd prize was won by Jim Clarke.